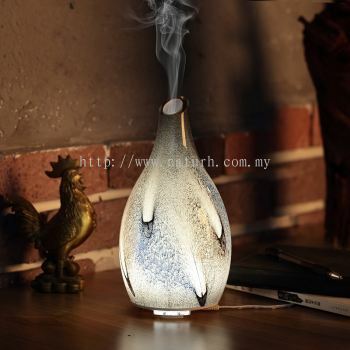 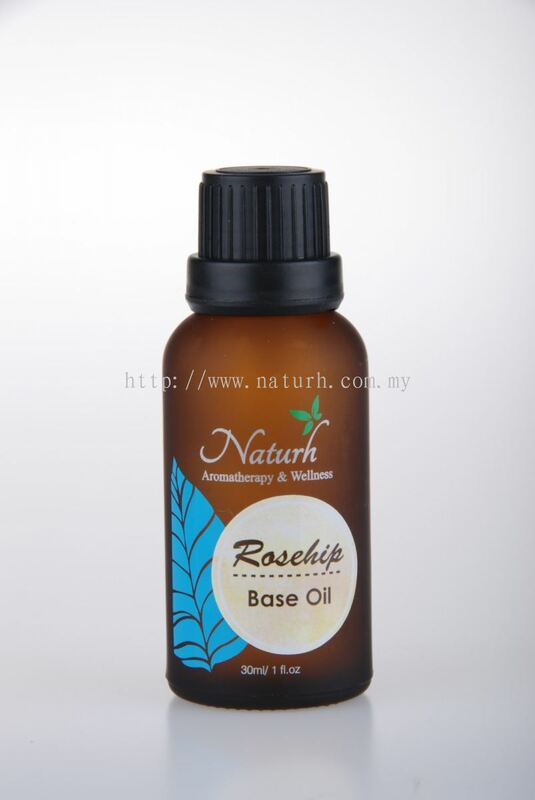 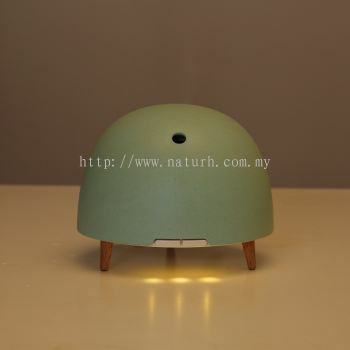 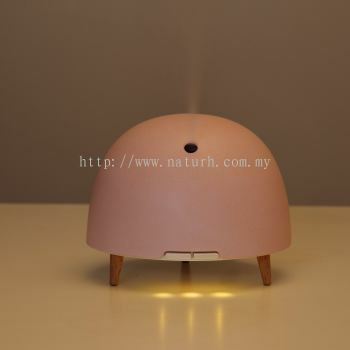 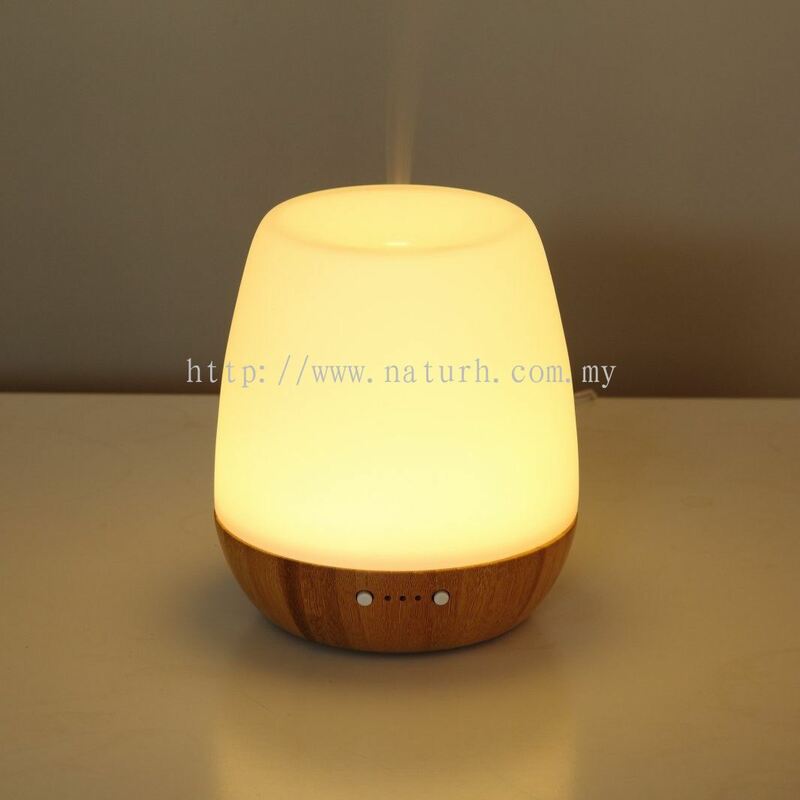 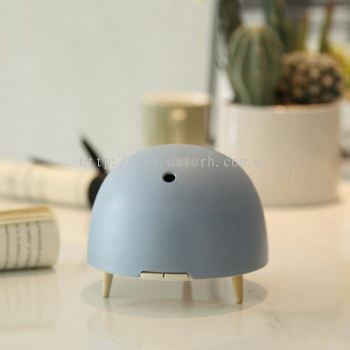 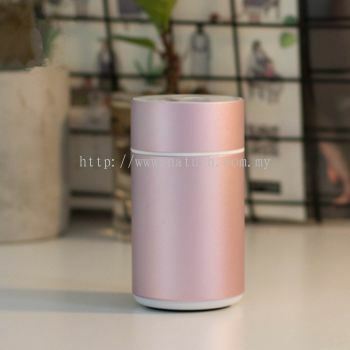 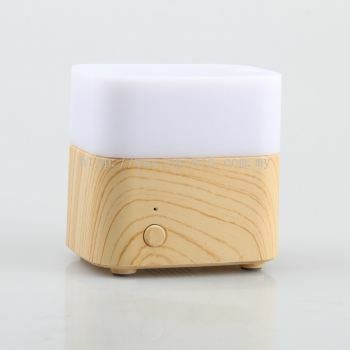 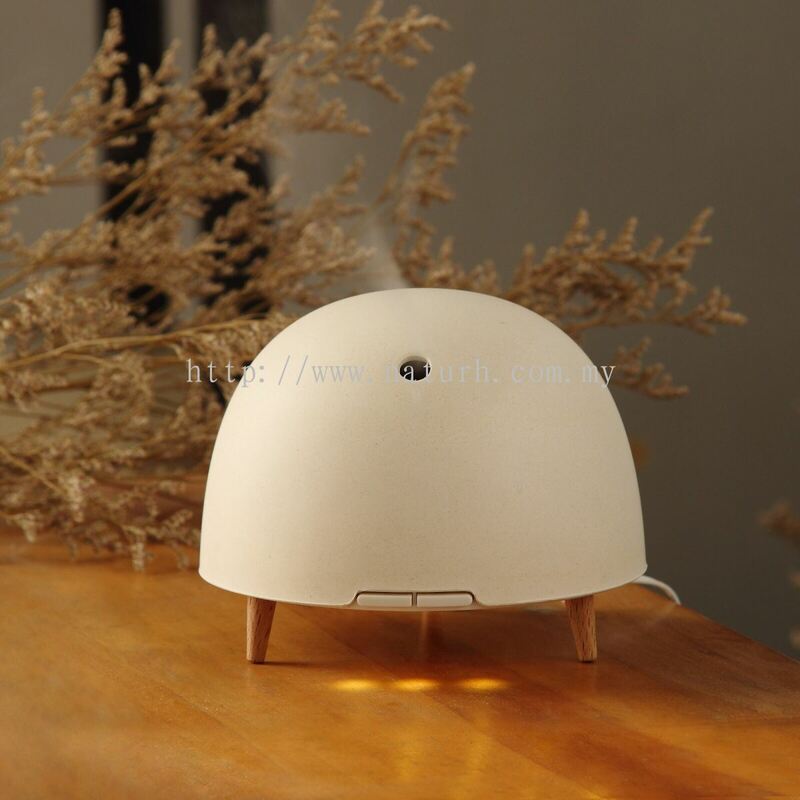 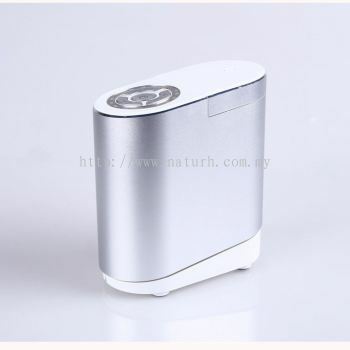 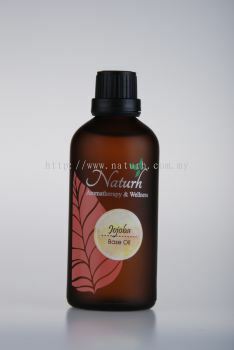 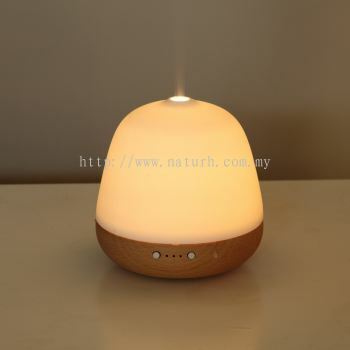 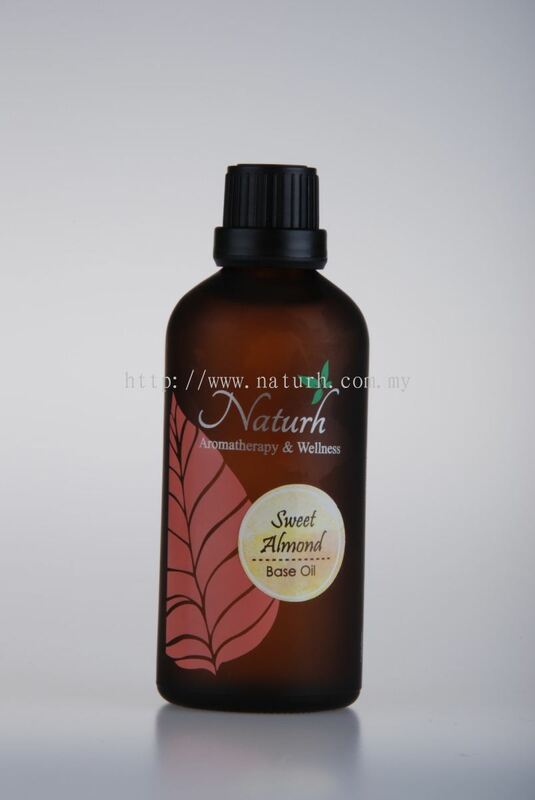 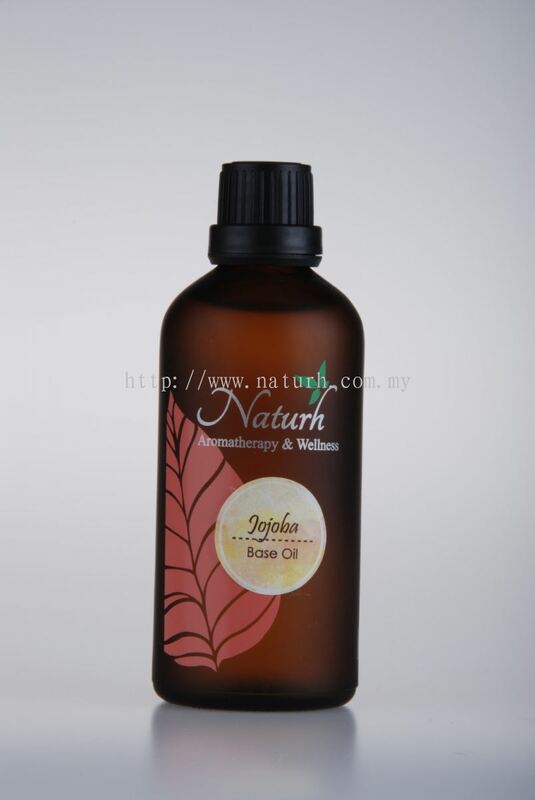 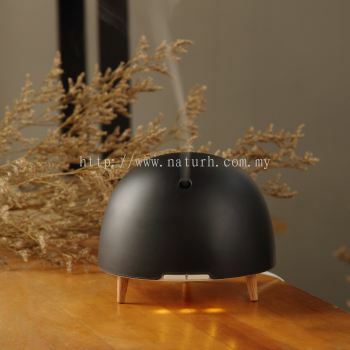 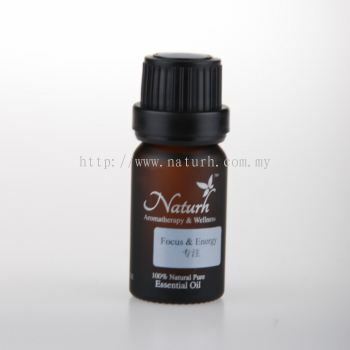 Naturh Aromatherapy & Wellness - We supply Premium Blend Essential Oil, Massage Oil, Necklace, Ultrasonic Diffuser, Base Oil, Floral Water and Nebulizer. 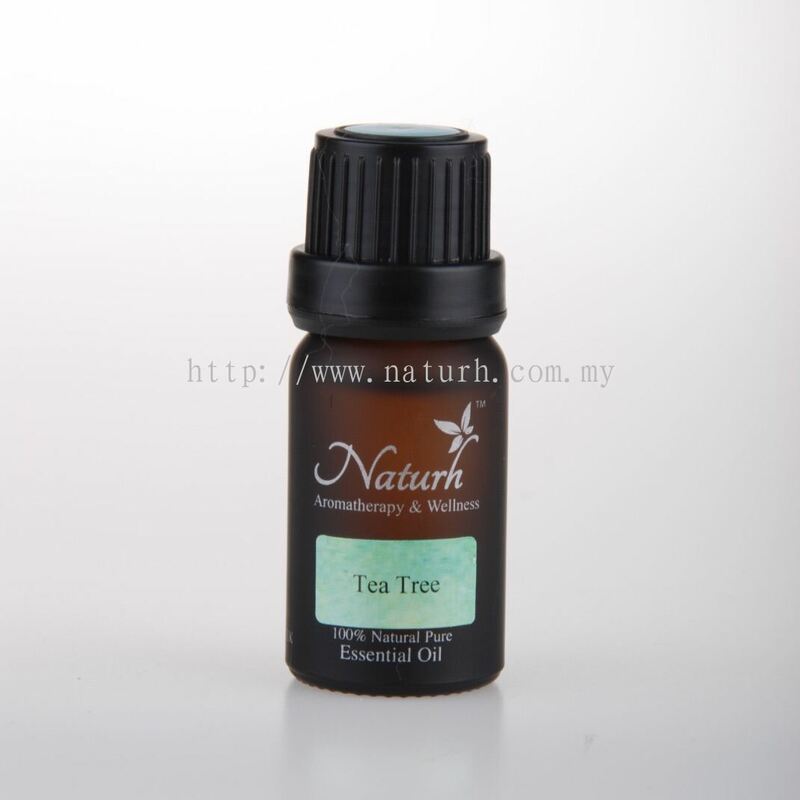 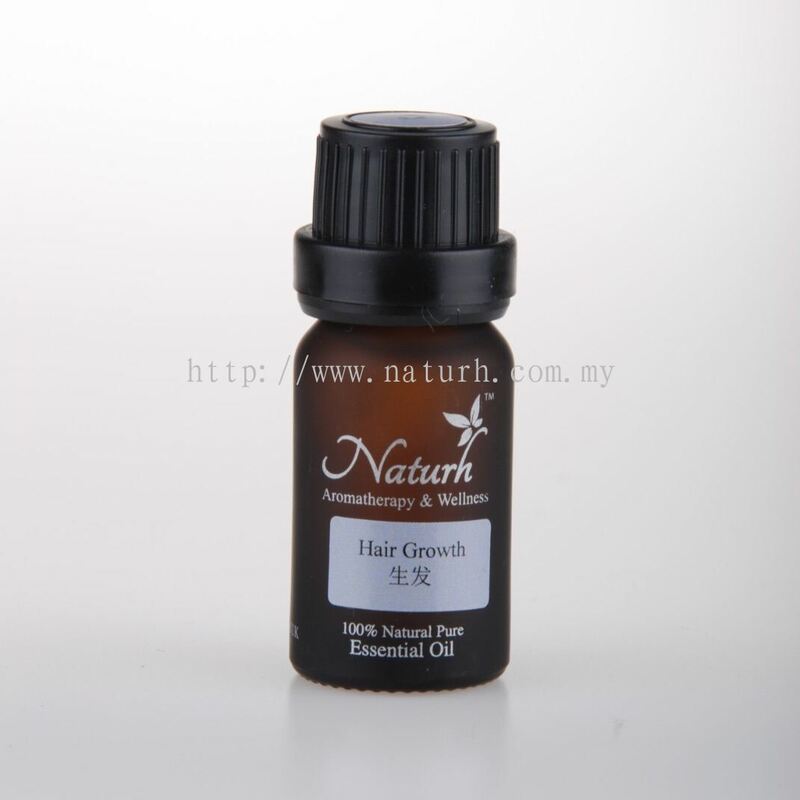 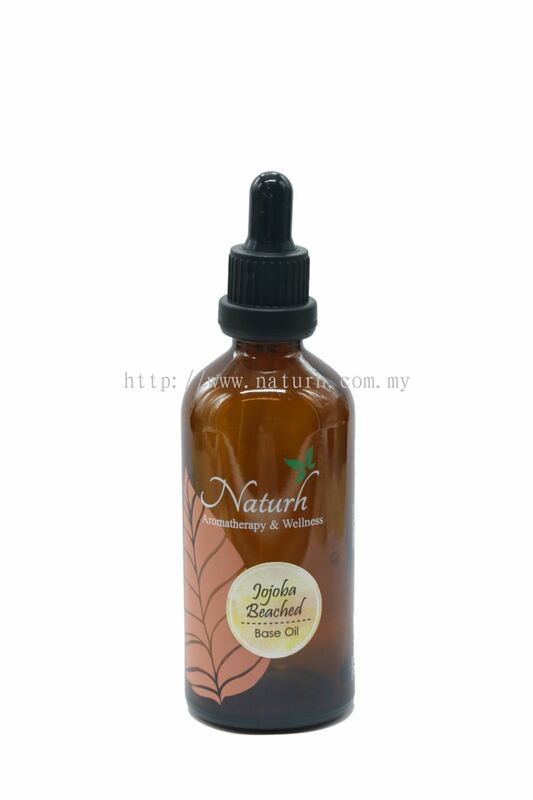 We at Naturh believe Essential Oil & Aromatherapy a branch of alternative medicine that have the curative effect.They are Natural & Chemical Free. The oil are volatized or diluted in a carrier oil & used in massage or diffused in the air by nubelizer or a diffuser. 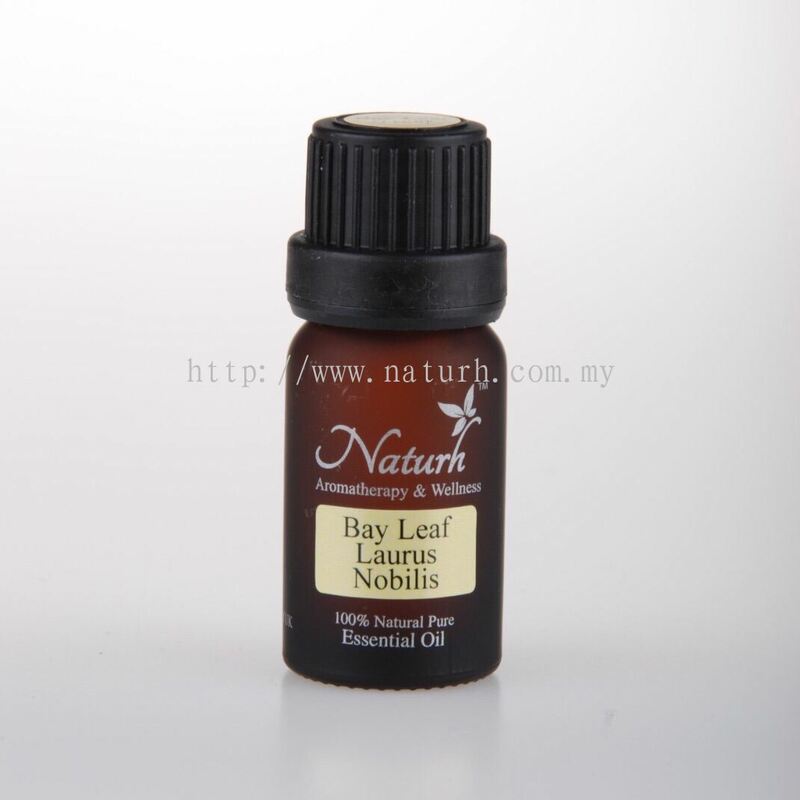 They have antiseptic properties and also have a uplifting effect on the mind. 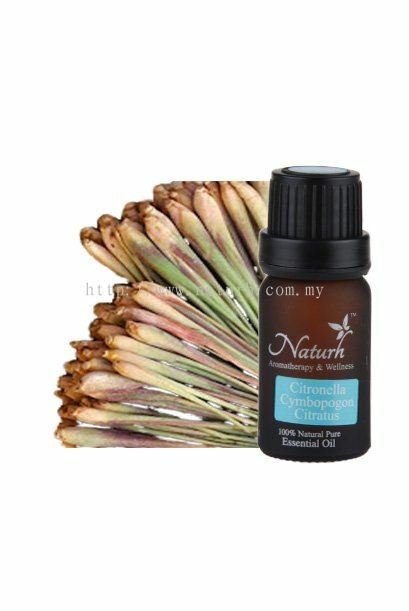 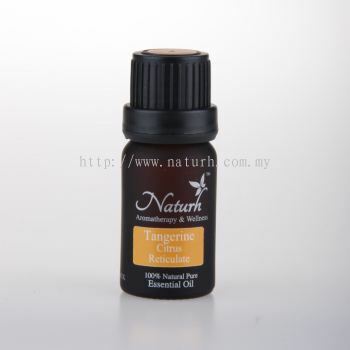 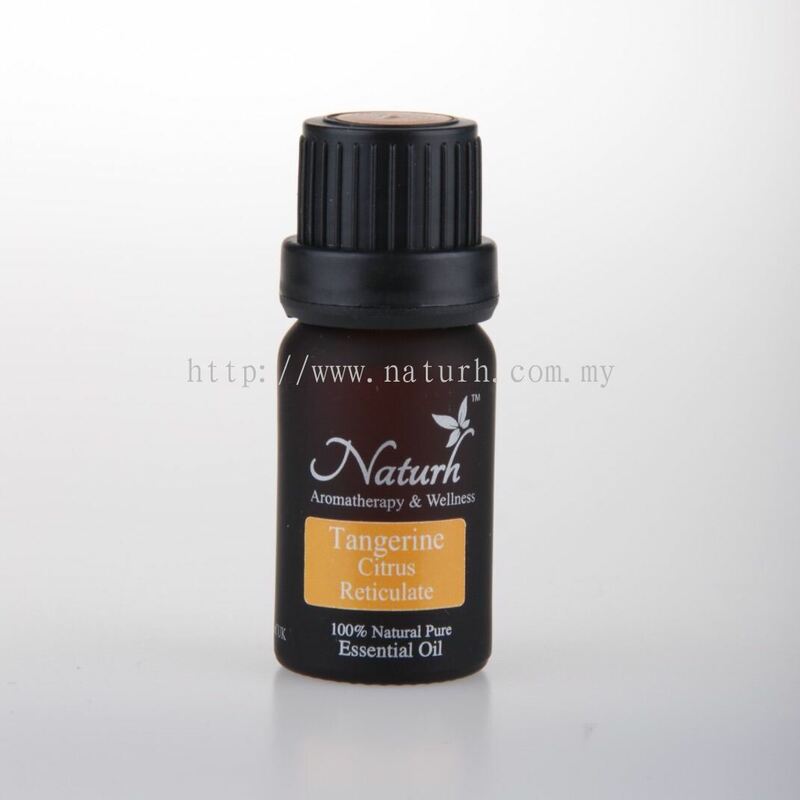 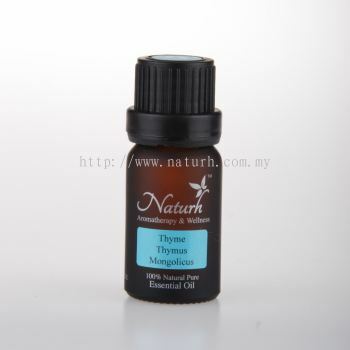 Essential Oil are convenient,quick & easy to use. Essential Oil can immediately penetrate the skin & cell membrance in the matter of second to help us with the ability to handle stress,anger and any other emotions we are dealing with. 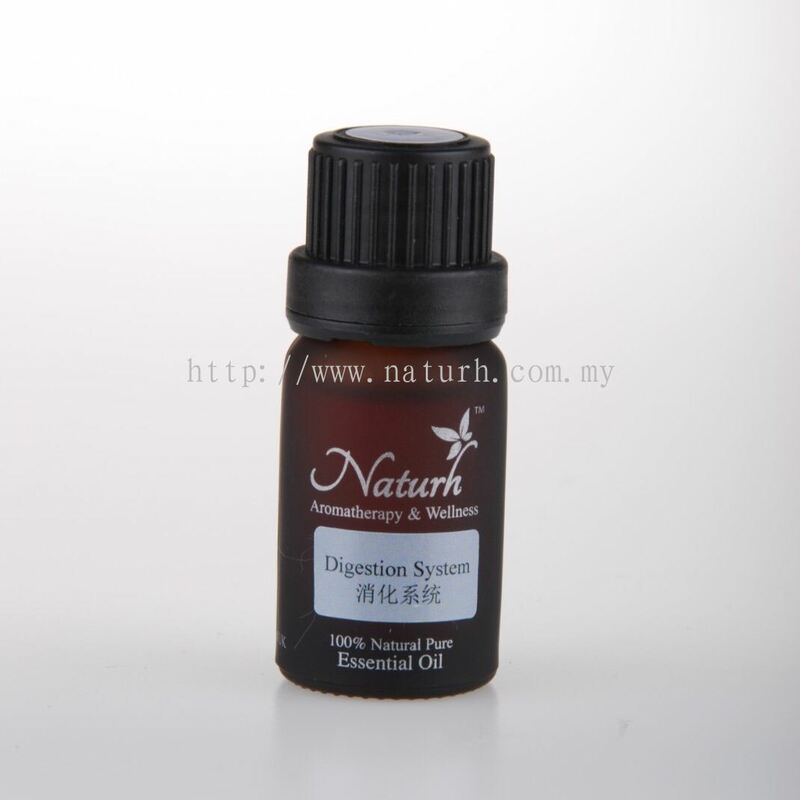 They are also high in antioxidants. Essential Oil also can assist with minor aches and pain related to everydays activities. They are highly regarded for soothing digestion & may also restore digestive efficiency. 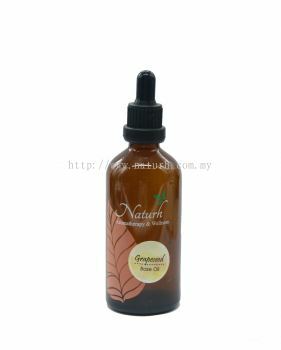 Essential Oil also can be blend for anti-aging,cellular complex,cleansing,detoxification,respiratory and many more benefits. For more information,please contact our Aromatherapy & Wellness Consultant. 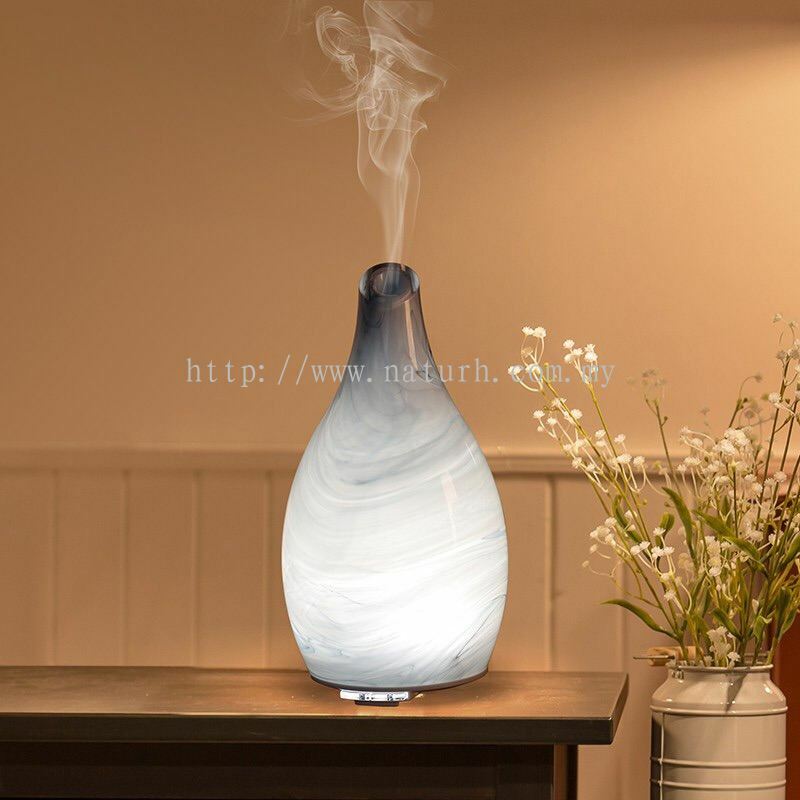 Naturh Aromatherapy & Wellness Updated Company Profile — Home Banner.